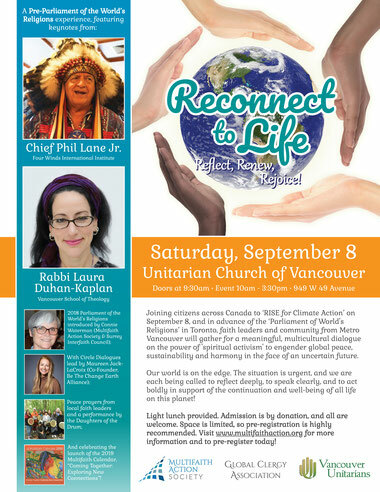 Joining citizens across Canada to ‘RISE for Climate Action’ on September 8, and in advance of the ‘Parliament of World's Religions’ in Toronto, faith leaders and community from Metro Vancouver will gather for a meaningful, multicultural dialogue on the power of 'spiritual activism' to engender global peace, sustainability and harmony in the face of an uncertain future. Our world is on the edge. The situation is urgent, and we are each being called to reflect deeply, to speak clearly, and to act boldly in support of the continuation and well-being of all life on this planet! Keynote speakers: Chief Phil Lane Jr. and Rabbi Laura Duhan-Kaplan. Circle dialogues facilitated by Maureen Jack La-Croix. Light lunch provided. Admission by donation. 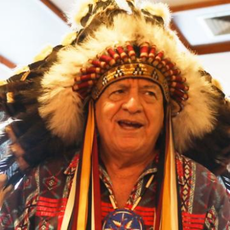 Hereditary Chief Phil Lane Jr. is an enrolled member of the Yankton Dakota and Chickasaw First Nations and is an internationally recognized leader in human and community development. During the past 45 years, he has worked with Indigenous peoples in North, Central and South America, Micronesia, South East Asia, India, Hawaii and Africa. He served 16 years as an Associate Professor at the Faculty of Education at the University of Lethbridge, Alberta, Canada. With Elders from across North America, Chief Phil co-founded the Four Worlds International Institute (FWII). As well, Chief Phil is a Director of the Four Directions Corporation, an Indigenous owned company, incorporated in 1996 as Four Worlds’ economic development arm. 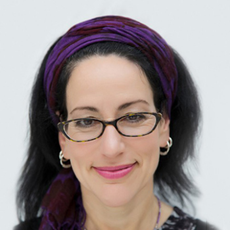 Rabbi Dr. Laura Duhan Kaplan is Director of Inter-Religious Studies and Professor of Jewish Studies at the Vancouver School of Theology. She is active in BC’s Multi-faith Summit Council and the international Rabbis Without Borders group. A gifted teacher, Laura was named U.S. Professor of the Year by the Carnegie Foundation (2001). Laura is also a spiritual director, Rabbi Emerita of Vancouver’s Or Shalom Synagogue, and Professor Emerita of Philosophy at the University of North Carolina at Charlotte. Laura was born in New York City. She is married to psychologist and musician Charles Kaplan. Together they are parents of two young adults, and caretakers of a changing array of companion animals. Maureen Jack-LaCroix is a PhD candidate at SFU Faculty of Education, a board member of MultiFaith Action Society, Environmental Educators of Canada (EECOM), and the founding director of Be The Change Earth Alliance (BTCEA). 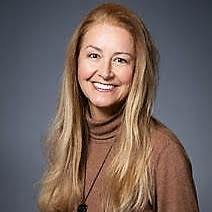 She co-founded BTCEA after completing a Masters in Eco-Psychology and Creation Spirituality through Naropa University. Maureen brings the philosophical foundation and an uplifting vision to Be The Change. She also brings 20 years of experience creating and producing large, multifaceted events such as the Slam City Jam international skateboard festival, the Music West festival and conference, the Tears are Not Enough/Live-Aid African hunger initiative, and a number of TV productions including the Gala Opening of Expo ’86 for CBC TV. A student and leader of group processes in humanistic, cognitive and transpersonal psychology for decades, Maureen enjoys leading workshops and inspiring presentations. She was honoured by EECOM with the Outstanding Individual in an organization Award in 2017, nominated for the 2018 YWCA Women of Distinction Awards, and honoured by MP Joyce Murray for the 2018 Hidden Hero Award, for her work with Be The Change; as in her previous career she was awarded the 40 Under 40 Top Business Achievers by Business in Vancouver and received the Ethics in Action Award in 1996. Maureen is currently completing her Ph.D in Environmental Education at SFU.